Engineering office MOLTEC was established in 1998. Since this time we have achieved a wide range of interesting and challenging projects. 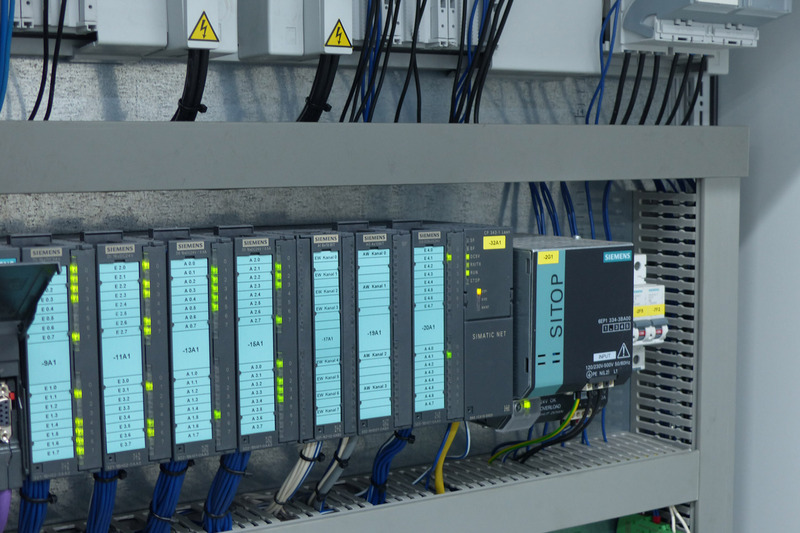 Our priorities are established in planning and designing of electrical installations in the field of machine construction, conveying technology and plant enlargement of chemical-pharmaceutical installations. 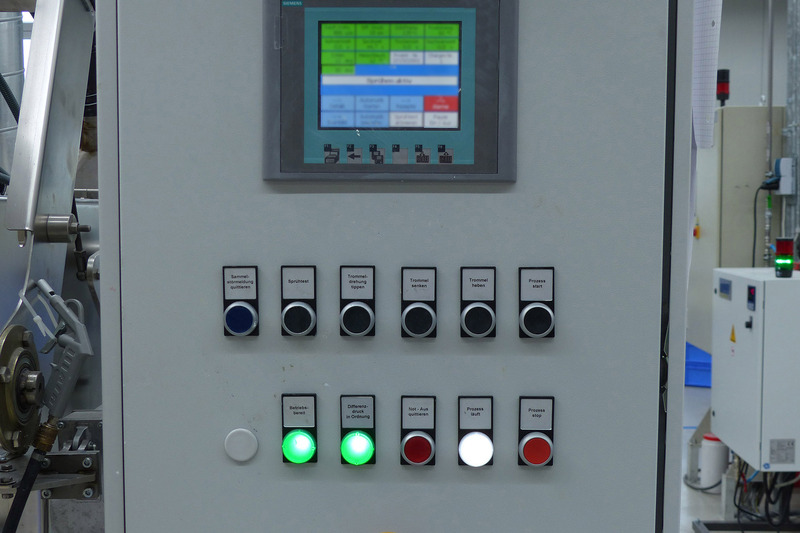 Our range of services covers the planning, engineering, commissioning and servicing of complete plants, by using latest information technology. Using sophisticated CAD systems like EPLAN and ACAD we are able to design complex process plants. And with 11 years of experience we have also completed 90 reliable installations in plants in the field of surface coating of bulk parts. Our works based on competence, flexibility and fast response times. These basics are reflected in the satisfaction of our customers. If you are interested in consultation, we would look forward to engage in conversation with you.